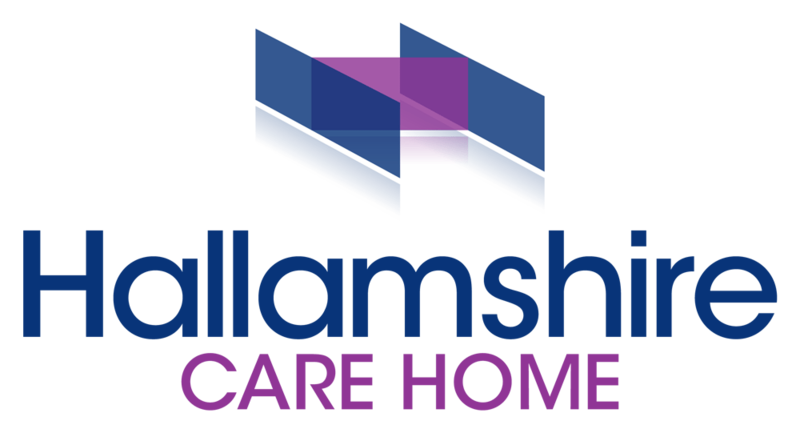 At Hallamshire, we pride ourselves on offering our residents a varied and stimulating program of entertaining activities. These range from ideas such as Aerobics, Baking and Aromatherapy right through to weekly singers, trips to local places of interest, coffee mornings and full excursions. Recently we have been to places such as; a ride along Sheffield Canal, a day trip to the beach, an afternoon on a steam train and several trips to the City Hall Ballroom. Family members and the local community are always welcome participate with activities and events and new ideas are most appreciated. Besides the daily activities plan, there is plenty of other things to keep residents occupied within the Home, such as a collection of books, DVD players, large flat- screen televisions and newspapers delivered daily. The Hallamshire Newsletter is published every month with news and views of events and trips, this is available as paper copies in the Home and via email. All the events are also shown on our Website page. We also celebrate occasions such as Birthdays, Christmas, Easter, Halloween and Bonfire night, all of these are all marked with joyful festivities. Clergy visits are arranged at Hallamshire and residents also have the opportunity to go to services at a local church. Family and friends are always welcome at any time to visit the Hallamshire at any time and join in with anything that is happening.